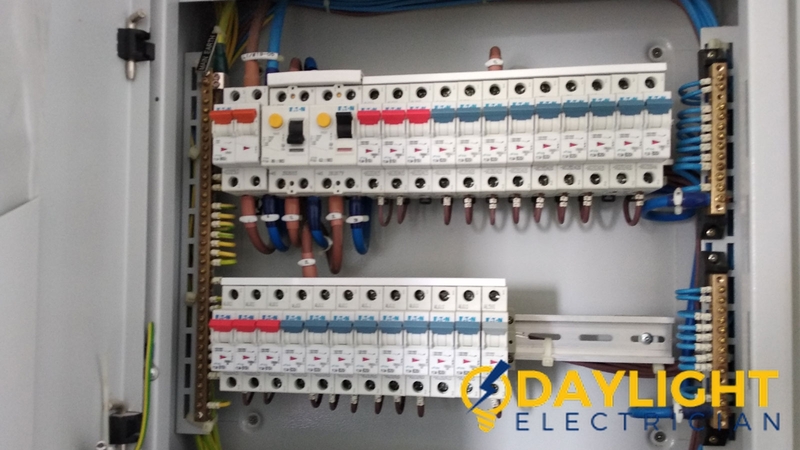 Electrical wiring set up is very important to work in the houses and commercial buildings. It should be finished with adequate care and protection. 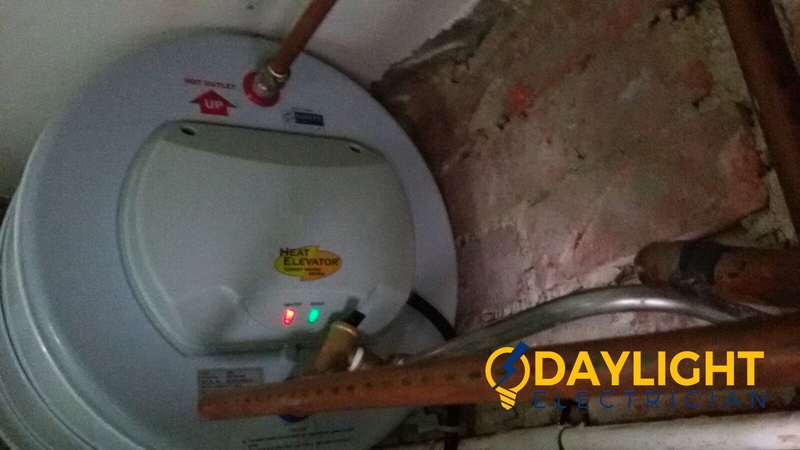 Whether you lived in an old house or new one, the electrical installation should be updated and correctly installed. 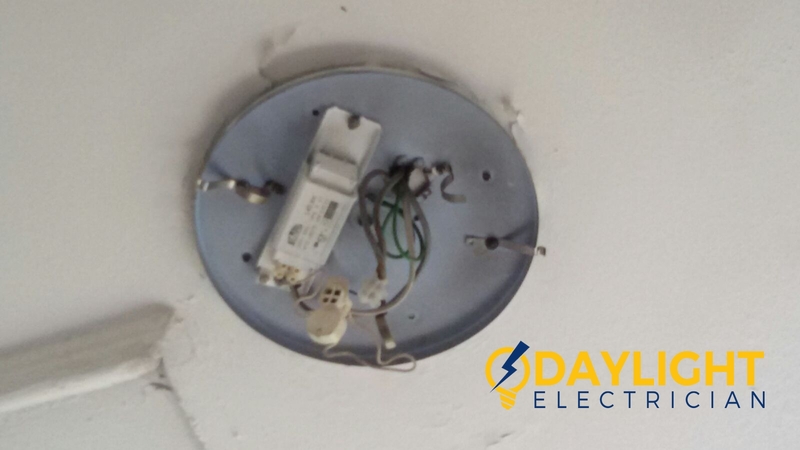 Wrong wiring is very hazardous and risky but it could be worse if not noticed on time or taken adequate care. 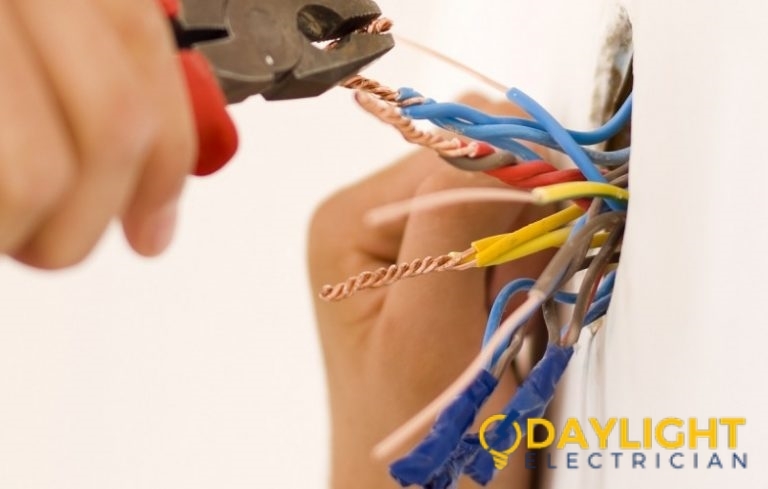 Usually, the electrical wiring is inspected at the time of renovation but they should be checked after every 10 years. You can inspect the signs of wrong wiring by yourself too. 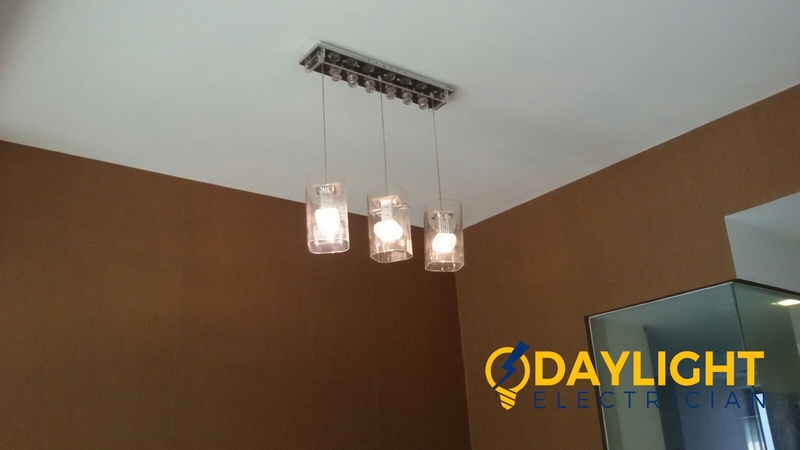 In the event that you find any fault or wrong wiring call an electrical contractor in Singapore instantly. 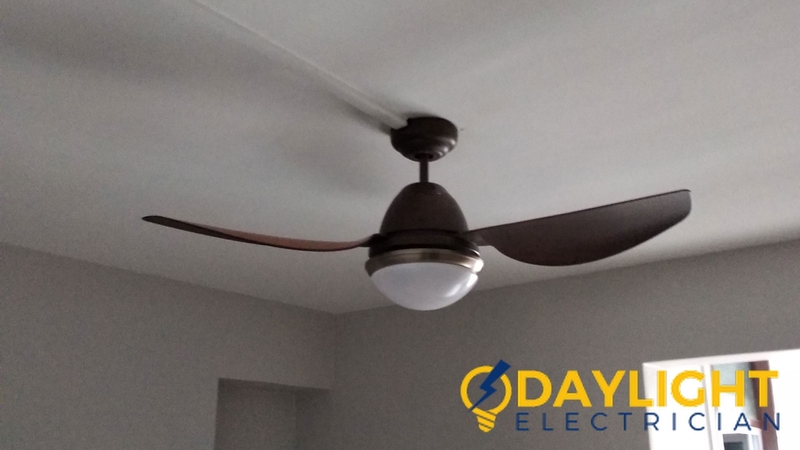 After many years, you may see signs that you need to change certain areas of wiring. So, what are these possible signs? These are the signs which are very helpful to you to find out when you need an electrical wiring upgrade. 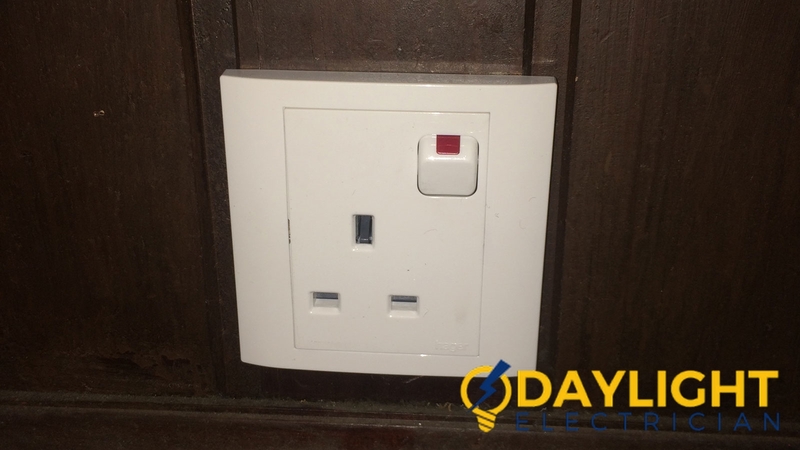 Shocking and jolting switches and outlets are the sign that you need to upgrade them or change them with new one. The causes of shocking switches are the cable in the circuit shorting out to the conduit enfolding the wires. Ever notice any buzzing sounds coming out of the electrical connections? It could be a very risky sign. The buzzing noise that comes out of the electrical wires may be due to the loose connections or outlets, and wobble wires. 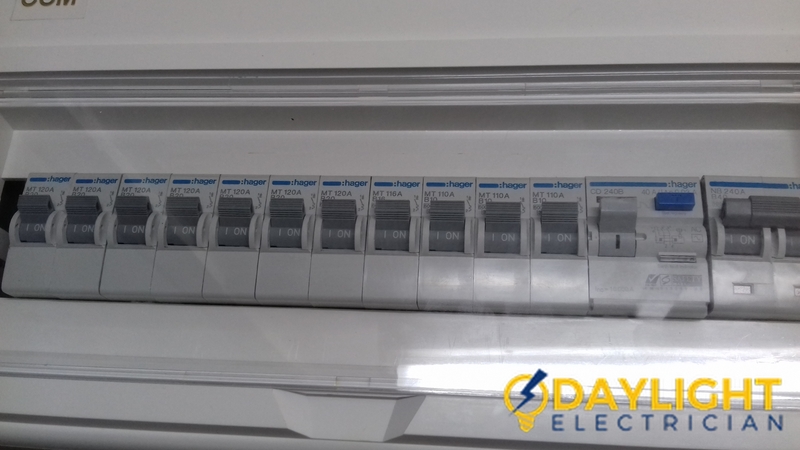 If you continuously change and replace your electricity fuses, it may be a symptom of wrong electrical wiring. It is the clear sign that the electricity is not going through a right path. 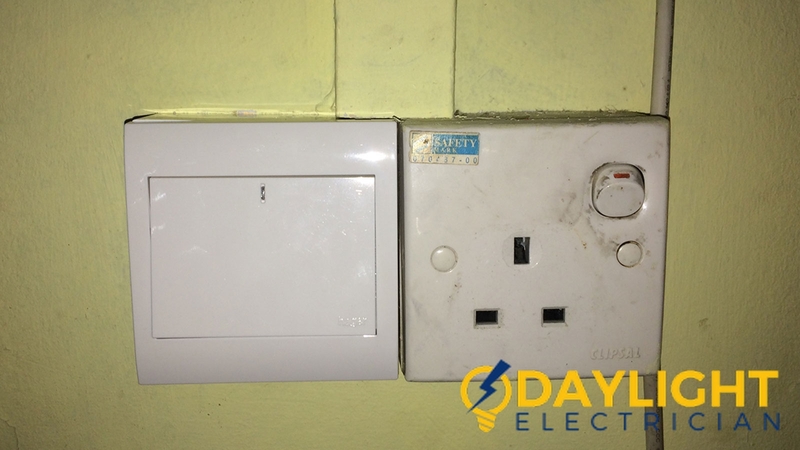 Call an electrical contractor in Singapore to inspect the situation. 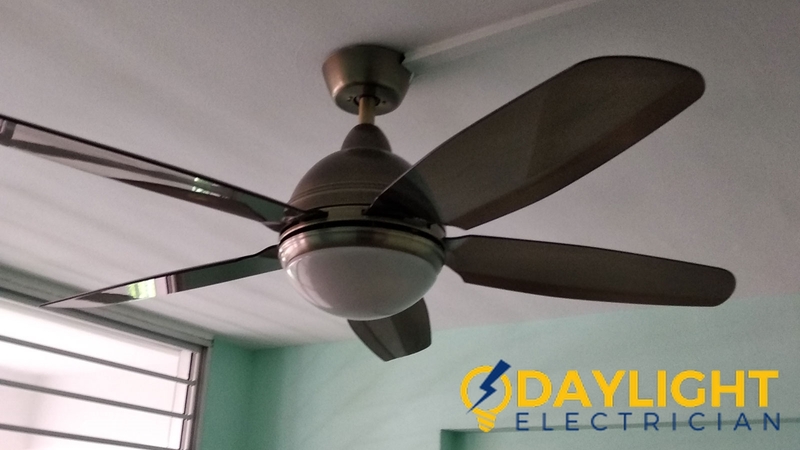 People generally may not be aware that certain appliance does not work in Singapore’s household. For example, inserting a high power consuming appliance that may be bought from oversea in a single port simultaneously with other appliances may result in overloading, thus overheating the socket. So always look out for what is plugged in and how many is plugged into the outlet so as to ensure that the port is not overheated. 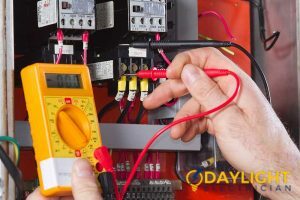 These are a few signs that would be very helpful to find out when to go for an electrical wiring upgrade.